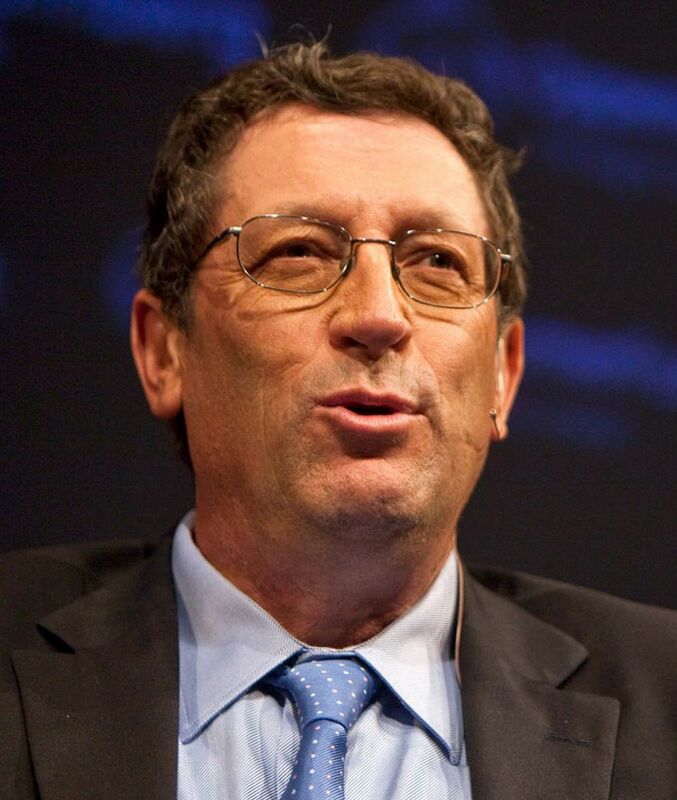 David Blanchflower CBE is a leading labour economist, currently serving as economics editor of the New Statesmen and tenured economics professor at Dartmouth College, Hanover, New Hampshire. He is also a Research Associate at the National Bureau of Economic Research, part-time professor at the University of Stirling, and a Research Fellow at the Centre for Economic Studies at the University of Munich and (since 1999) the Institute for the Study of Labor (IZA) at the University of Bonn. He was an external member of the Bank of England’s interest rate-setting Monetary Policy Committee (MPC) from June 2006 to June 2009, sometimes participating by conference call. While on the MPC David voted consistently for low interest rates; he believes Bank of England growth forecasts for the UK are optimistic, and that interest rates will have to remain at 1% or below for the next five years as the UK recovers from a ‘once in a hundred year’ event. 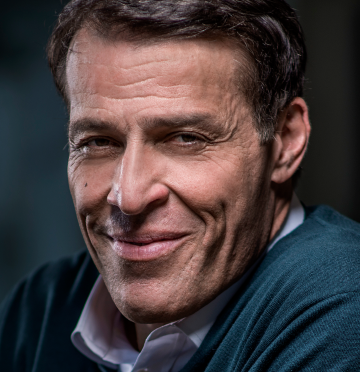 David received the Princeton University’s Richard A. Lester Prize for “the most outstanding book in Industrial Relations and Labor Economics published in 1994”, and was named the “Business person of the year” by the Daily Telegraph, in their Great Britons of 2008 awards. He was also made a Commander of the British Empire (CBE) in the Queen’s Birthday Honours List in June 2009, for “services to the Monetary Policy Committee and economics”. "David’s economic interests lie in jobs and wages and happiness - stuff that actually matters to ordinary people, but which researchers usually ignore: “the economics of walking about: you ask people what’s going on in their lives and you take seriously what answers they give you”. 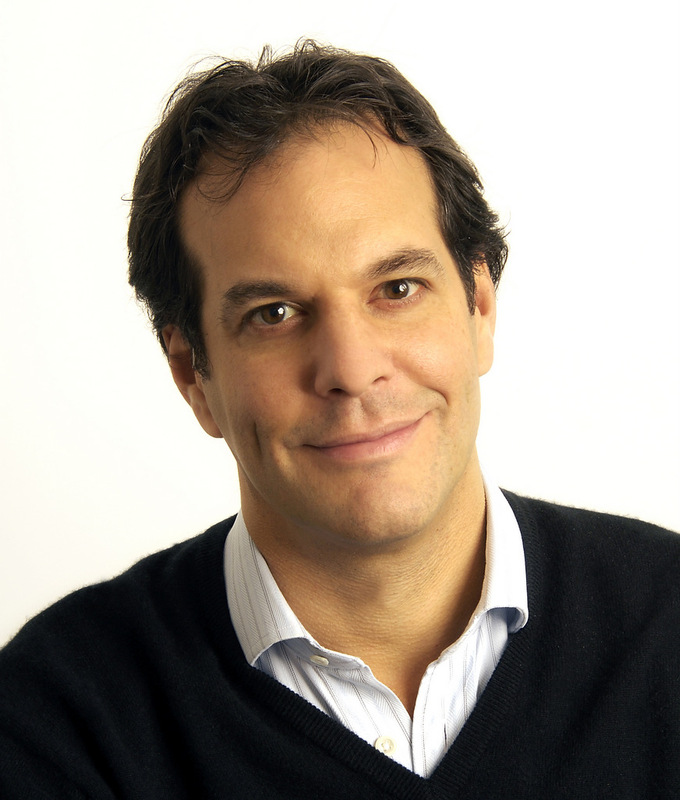 He is a Bloomberg TV contributing editor and an economics columnist in the Independent."